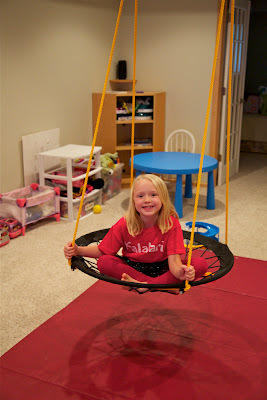 Sensory swings provide many benefits for kids, and they are a lot of fun. 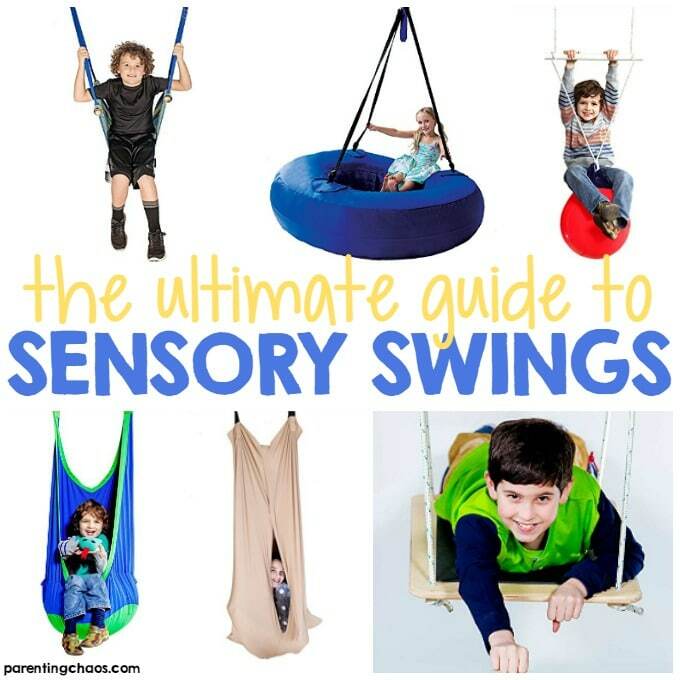 We have used sensory swings for years in our home and they have been a fantastic resource for my children. 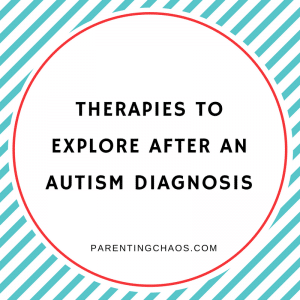 When we first started using sensory swings I was a bit weary of installing one in our home because the information I was finding was overwhelming and confusing. Through trial and error, I discovered that sensory swings really are not as complicated as I was making them out to be! 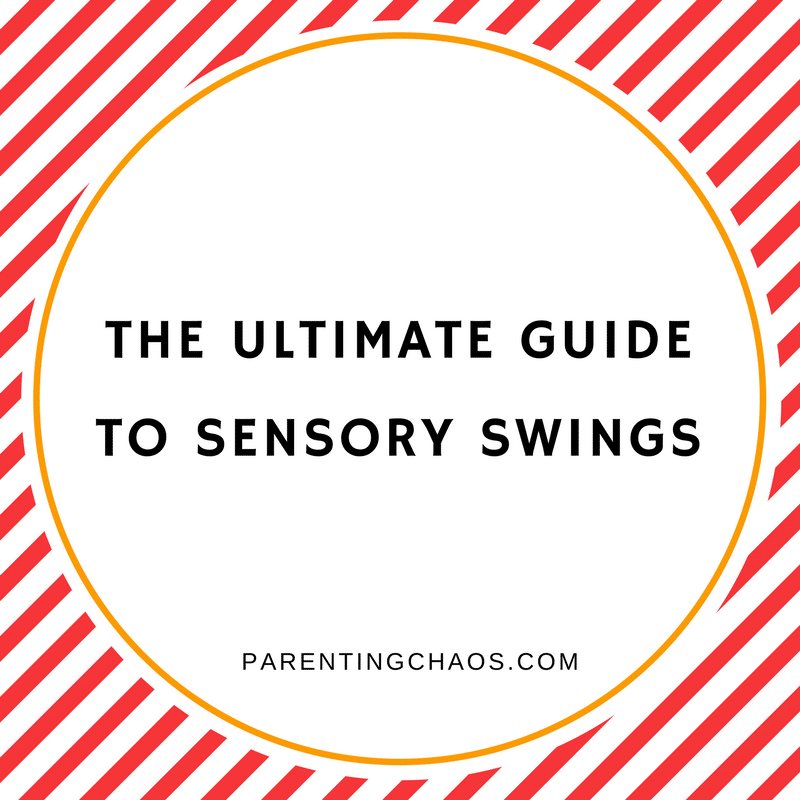 In this Ultimate Guide to Sensory Swings you will find everything that I discovered when first entering the world of sensory swings from hardware to use, types of swings and where to buy them, as well as homemade options! 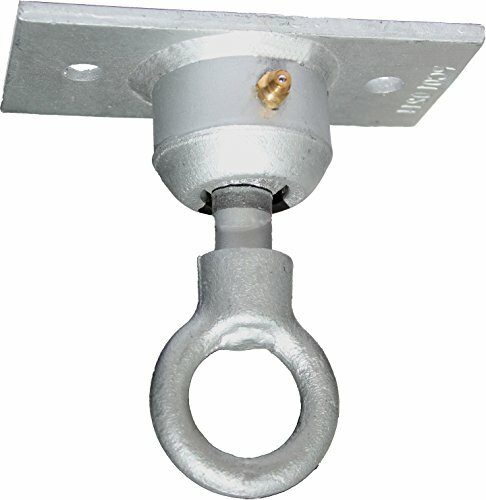 The links provided below are affiliate links. 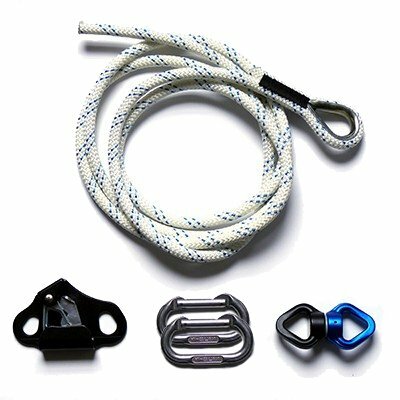 I tried my hardest to find all my favorite sensory swing brands on Amazon because with their Prime membership they offer free shipping and due to the competition on Amazon, it is easier to find sales and compare prices. 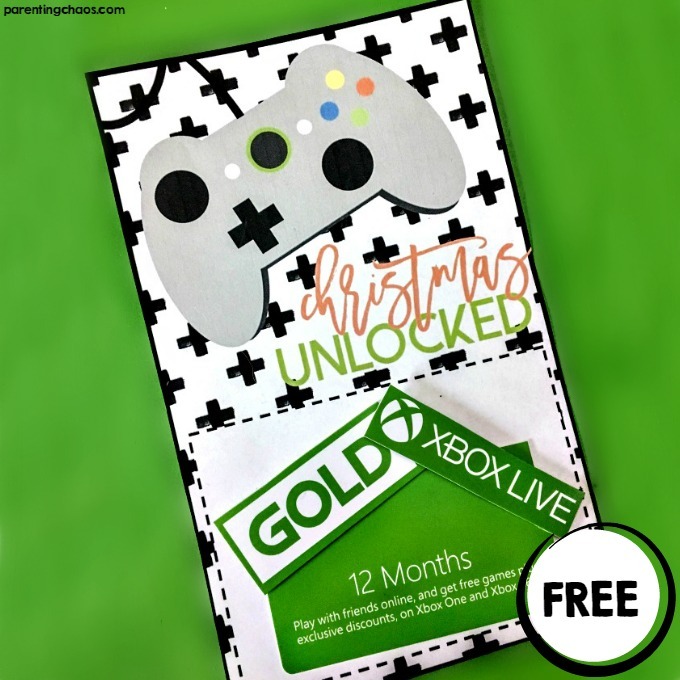 If you are not an Amazon Prime member you can snag a free 30 day trial via this link to get free shipping on any purchases you may make. 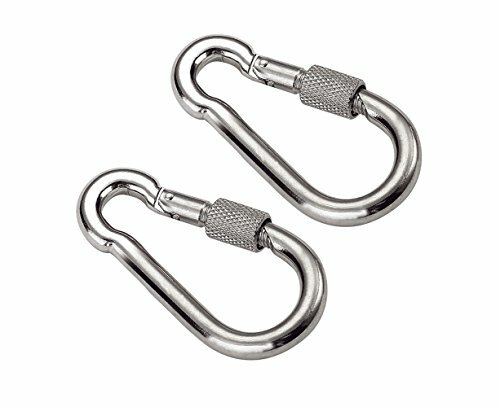 Why use sensory swings for kids? 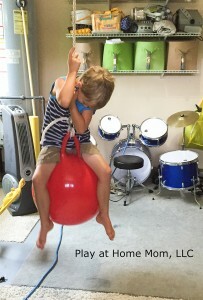 Using sensory swings for kids can really benefit your child. Whether they have special needs or not, every child has sensory needs that swinging can address. In school, we are taught about the 5 senses, but in reality, we have 8 systems that we use to help us navigate and explore our environments. 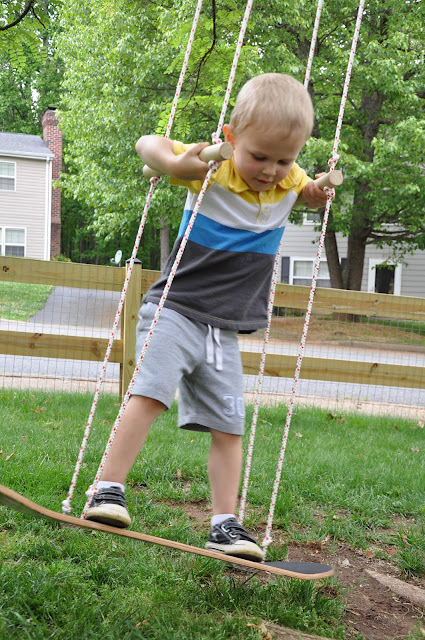 When it comes to our sensory systems, swinging is a fantastic way to engage a child’s vestibular sensory system, which is basically our ability to know how to use our muscles in correlation with gravity. 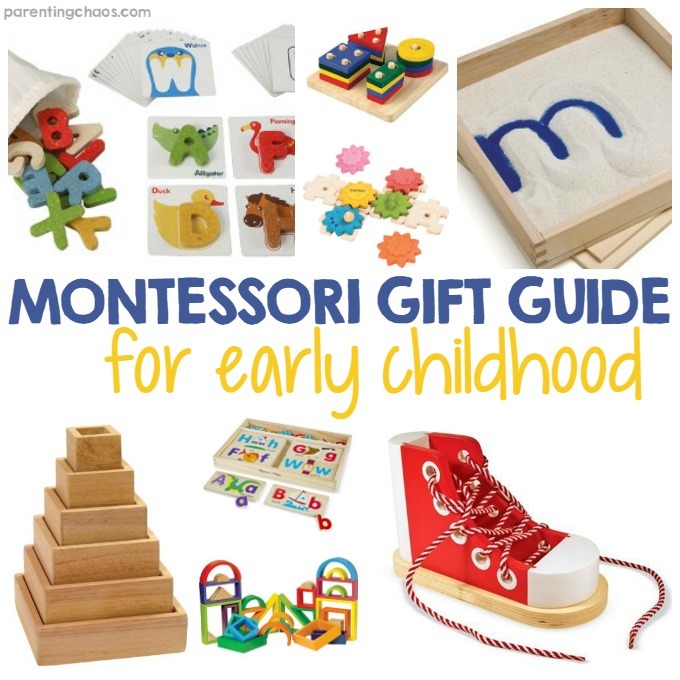 This system controls behavior such as balance and movement. Swing therapy is GREAT for your child. Here are some of our favorite swings! Click the images for more information or to purchase the swing for your therapy needs! Adjust for every need of your child – whether they need a quiet place to escape or a swing to jump and play. 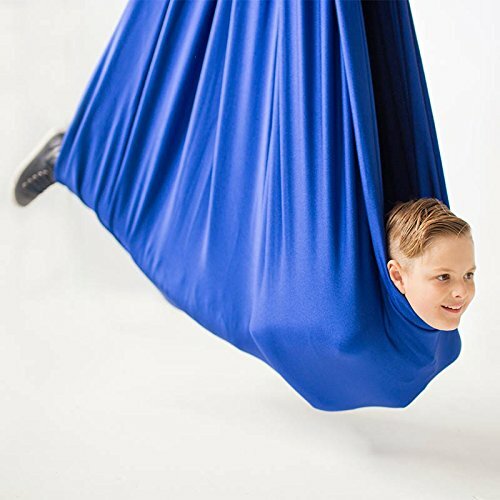 The cocoon swing is great for kids with ADHD, autism, and sensory processing disorder. This swing encourages motor planning, balance reactions, core stability, hand strengthening and sensory integration. 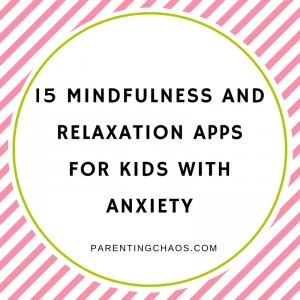 Provides calming support for children of all ages and abilities. The mesh therapy swing is great for hours and hours of swinging fun! Your child can sit while they read or study, or lay down while they watch their favorite cartoons or even nap. 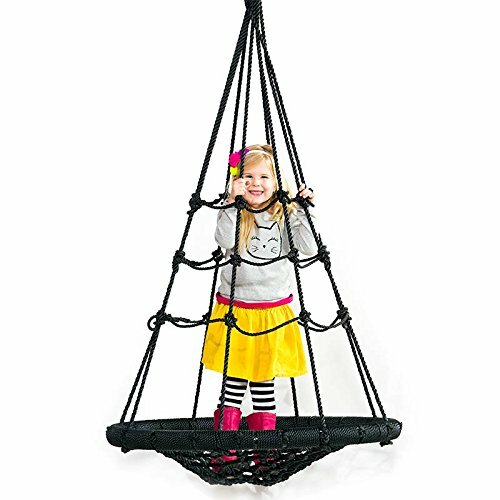 It’s a great fun swing and is very comfortable for kids. 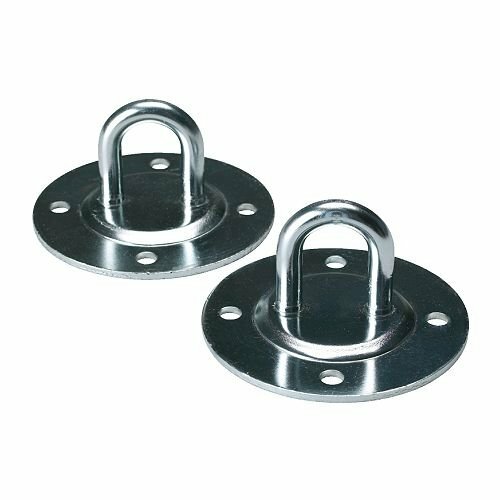 Great for kids who LOVE tire swings at the park! 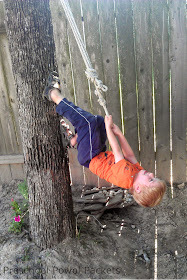 Your child can climb, swing and play to their heart’s content. It’s a great swing to enjoy with others and practice social interaction. 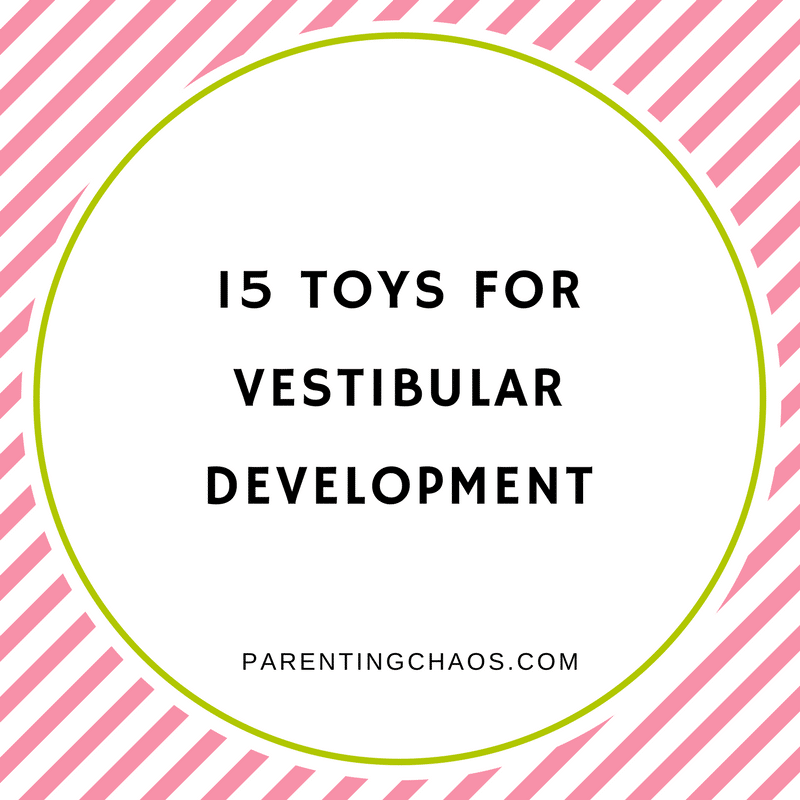 It helps your child to develop balance, motor planning and sensory integration skills. Plus, it feels like they’re floating on air! 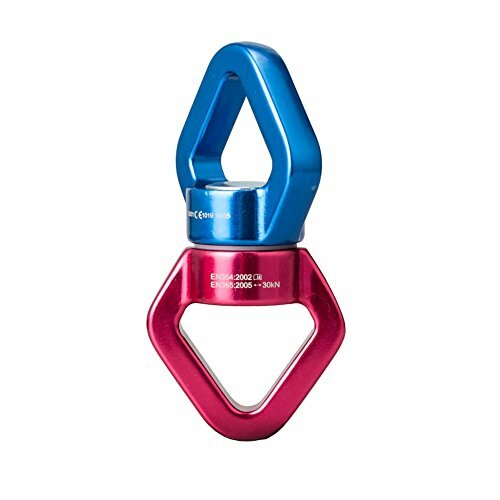 Perfect for swinging alone or with friends, no matter your child’s age. They can stand on the outside or lay down in the webbed center! The web tower swing is ideal for children with autism as well as sensory seekers. 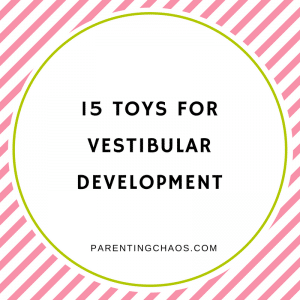 It’s great for encouraging motor planning, balance reactions, vestibular orientation, sensory processing and socialization! 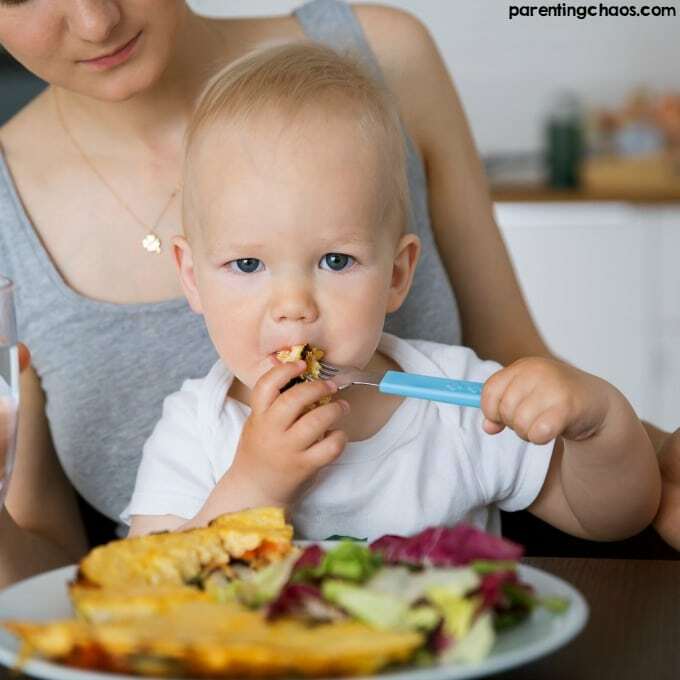 Functions in a variety of ways for your child – it provides sensory input your child needs to calm and organize, but also encourages movement and exercise. The raindrop swing helps your child learn body awareness, balance, motor planning, and spatial skills. 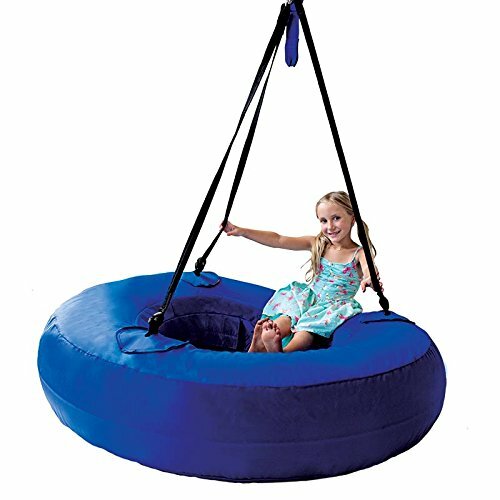 It also provides sensory pressure all over and creates a fun space to bounce, swing, spin, or lie down enjoying the movement of the swing. 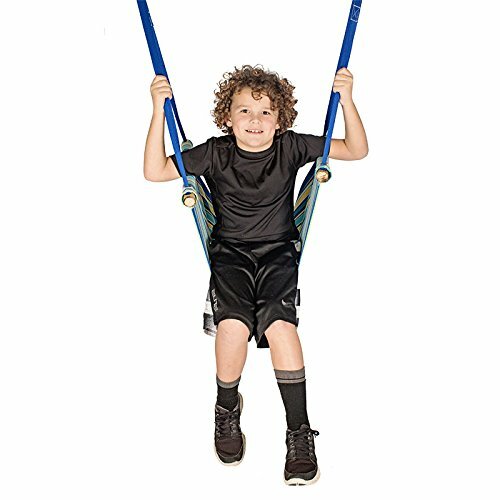 This swing is especially helpful for your child with low muscle tone, autism, sensory processing disorder, and hyperactivity. Helps to encourage body awareness to help kids learn to stretch, walk, jump and swing. 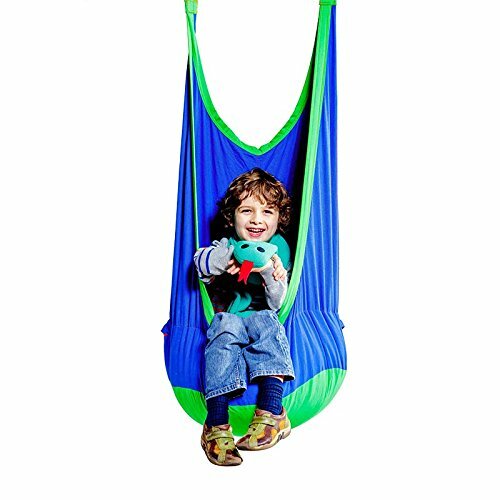 The kangaroo pouch suspension swing is made with materials that provide sensory input and calming pressure for your child. They will love that they won’t feel pulled down by their own body weight as they move around in the swing. They’ll love hopping around like a kangaroo or curling up with their favorite book. This swing really helps kids with low muscle tone, autism, sensory processing disorder and hyperactivity. Plus, they can have fun jumping like a kangaroo! This swing can be used to relax in the hammock, or have some fun swinging for hours on end! The canvas seat swing is great for individuals fo all ages with ADHD, autism and sensory processing disorder. 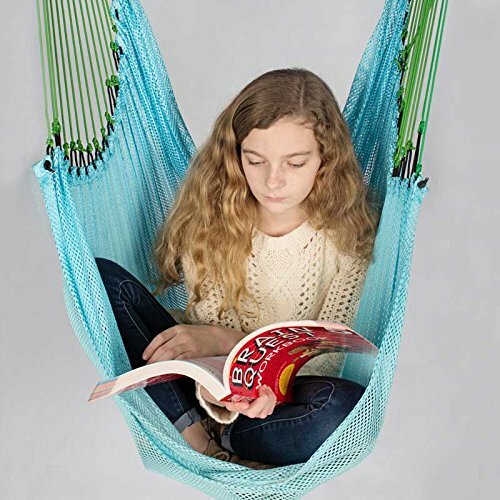 It provides full bottom support “hugging” your body, making it perfect for your child who is just learning to swing or your teen who wants to sit and relax. 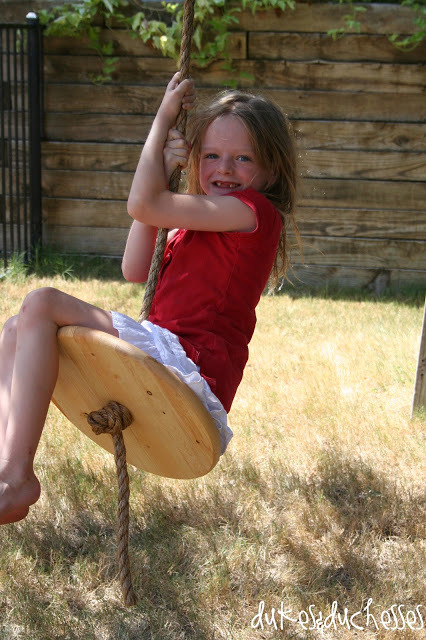 This swing will provide lots of fun for your child as it’s both a swing and trapeze. 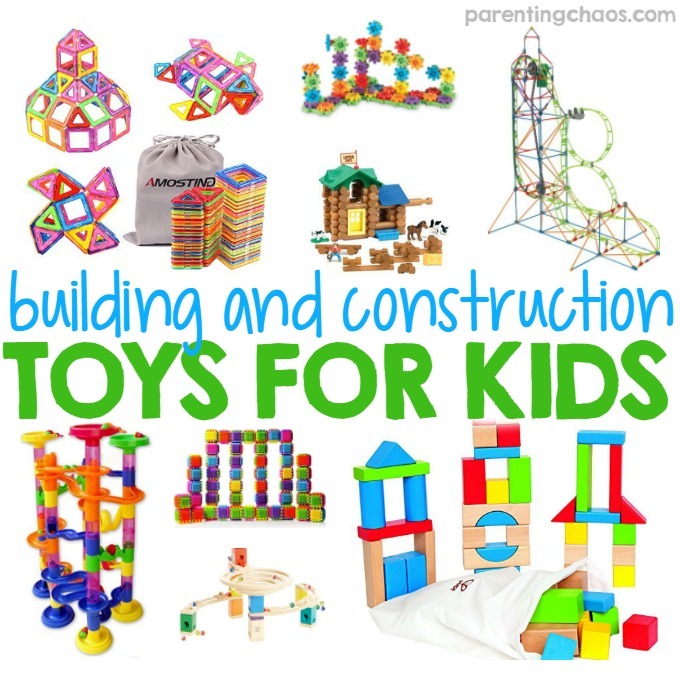 They’ll have lots of fun as it provides heavy work and motor planning, challenging your child to balance. 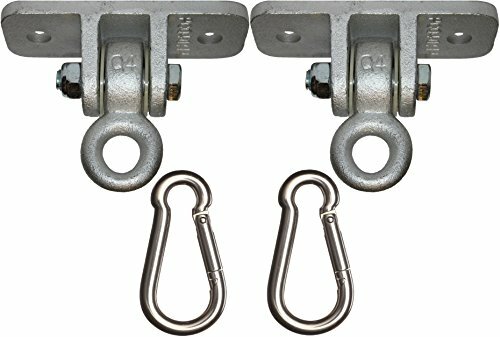 If they prefer, they can grab onto the trapeze bar and it’s even adjustable to their height! The buoy ball swing supports your child with ADHD, autism, or sensory processing disorder. It will encourage strong motor planning, balance reactions, core stability, hand strengthening, and sensory integration for your child! This swing is great to relax or let your imagination take you some place new. 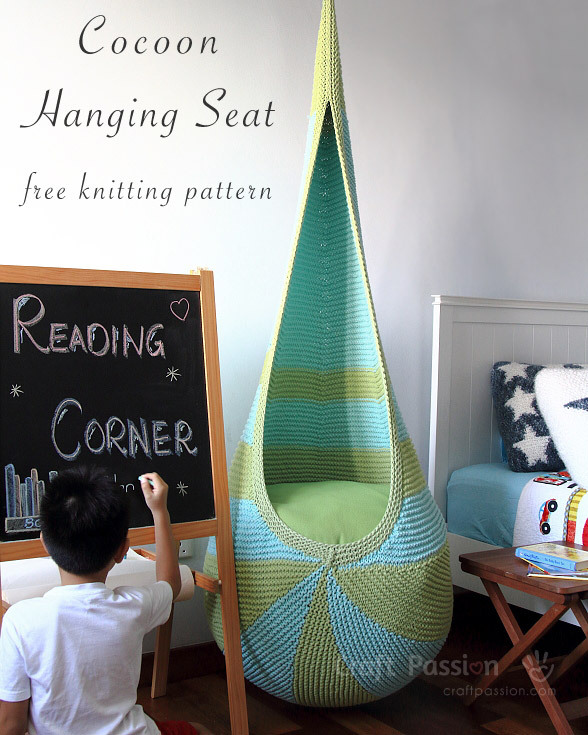 Your child can fly a magic carpet, ride some waves, or enjoy some nice quiet time with this swing. 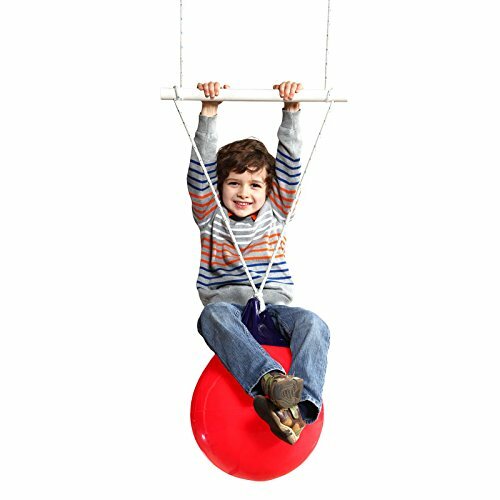 The textured platform swing provides vestibular orientation and balance training while encouraging your child to exercise their bodies and imagination. It’s a great sensory workout for kids looking to build gross motor skills and develop sensory integration.